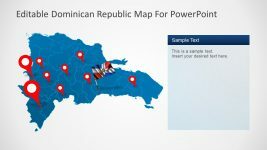 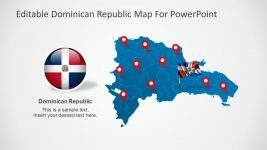 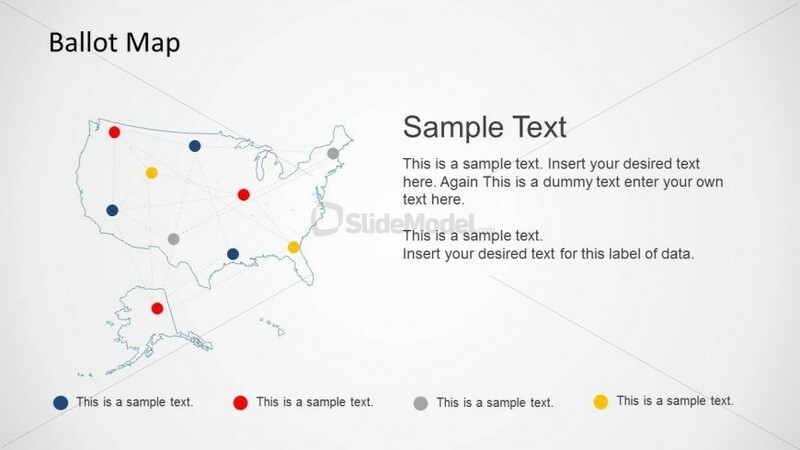 The map slide template for PowerPoint contains a nice map of United States created as a PowerPoint shape and simple network diagram design over the map. 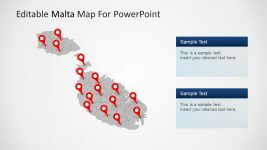 You can easily edit the map outline and network to match any desired layout. 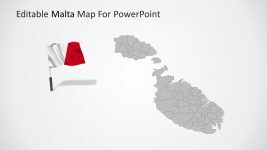 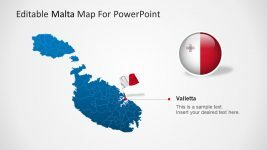 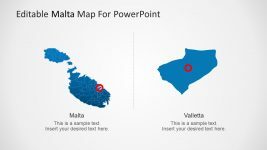 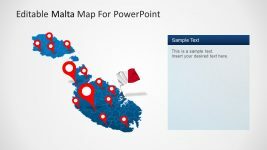 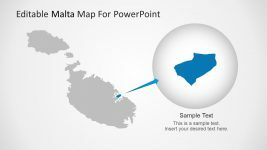 The slide design contains simple map markers for PowerPoint created with the circle or oval shape.